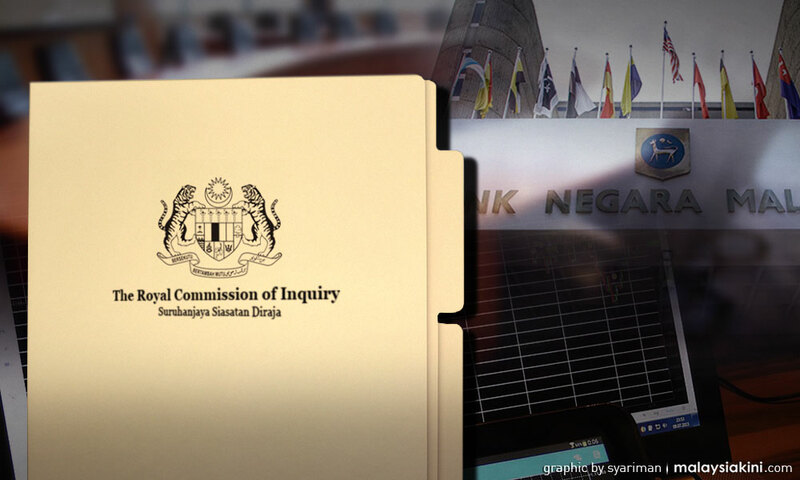 COMMENT | It is gratifying to see the speed in which the 1MDB probe is being conducted and the pledge by the new prime minister that the rule of law will be the new mantra and will apply to all and sundry. 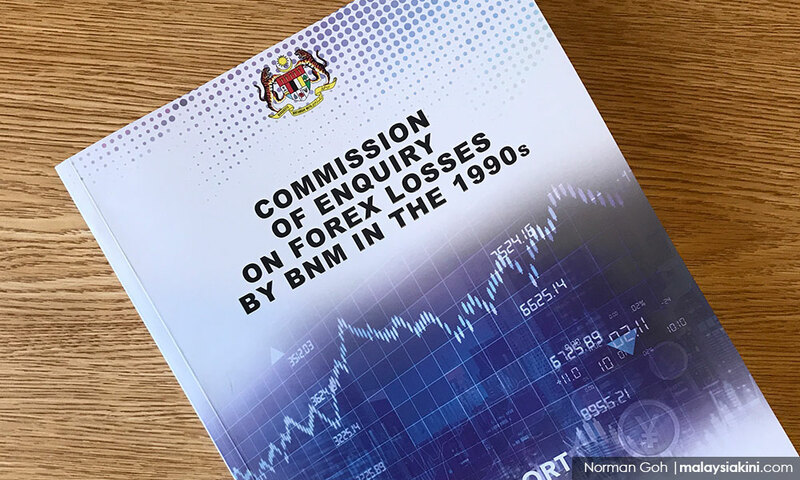 Even before this historical denouement, the two political coalitions in the country had been forced through their grandstanding to call for Royal Commissions of Inquiry (RCIs) into three of the worst financial scandals in recent Malaysian history. 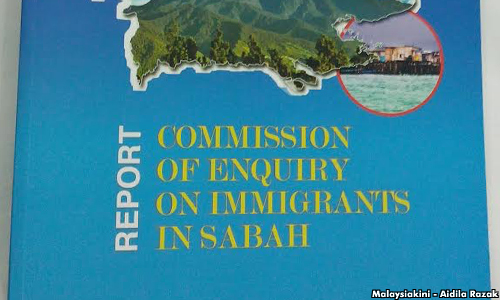 Pakatan Harapan had of course been calling for an RCI into the most recent 1MDB scandal that has made international headlines. That has already been overtaken by the alacrity of the new administration to bring those responsible to book. We would echo the call by former Federal Court judge Gopal Sri Ram for the government to probe the Scorpene submarine deal, in which the former prime minister Najib Abdul Razak and his close associate, Abdul Razak Baginda, were involved.